Born in 1973 in Szczecin. Followed cultural studies at the Adam Mickiewicz University in Poznan. Co-founder of Napo Images and the Napo Foundation. Winner of numerous photo contests, among others: World Press Photo (2011), Sony World Photography Awards (2011), Grand Press Photo (2013, 2011, 2009, 2005), Press Photo Contest (2007,2006,2002), BZ WBK Press Photo (2006). His works were published by, among others, "Le Monde", "Das Magazine", "International Herald Tribune","Newsweek", " L’Espresso", " Days Japan", "Guardian", "The Times". From 2001 to 2013 regular contributor to "Newsweek Poland". In his work he tries to find balance between commercial and newspaper commisions, and his own long-term projects that go beyond the definition of a document or photoreportage. In 2012 Filip received scholarship of the Polish Ministry of Culture and National Heritage. In 2010-2012 taught photojournalism at the Institute of Journalism at the University of Warsaw. 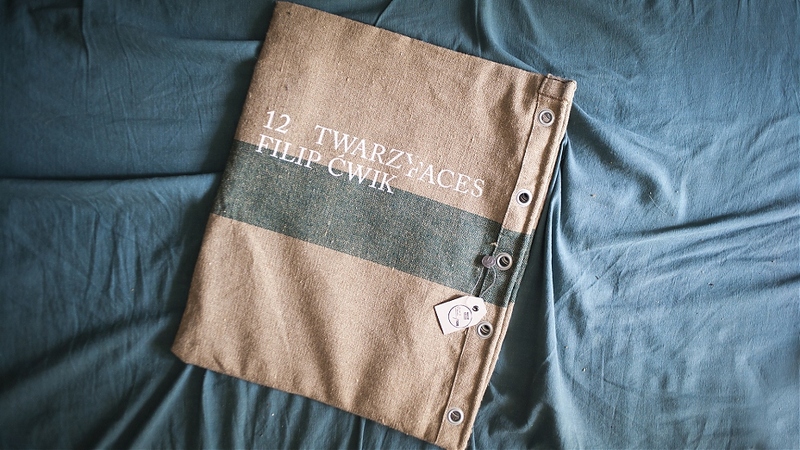 In 2013, Filip published his first book "12 twarzy/faces", also available in collector's edition. The International Chopin Piano Competition takes place every five years and is one of the oldest classical music competitions in the world. It brings together international public of melomans, fanatics and ordinary classical music lovers. On Wendesday May 19, 2010 water on Vistula river reached the highest level in this region since 1860. The anti-flood dam broke at 6.40 am in Kocmierzow. Water flooded living quarters in Sandomierz, surrounding villages and almost entire Tarnobrzeg county. Five years after Ukraine's Orange Revolution. The new election comes while Ukraine fights a financial crisis. The Ukrainians, filled with resentment, saw their economy shrink by 15% last year. Zielona Gora 22-24 August 2008, Poland. The XVII National Meeting of Seniors and Elders of the Polish Scouting Association. 20 years after the fall of Berlin Wall and Eastern European communism, Polish shipyard industry, the birthplace of "Solidarity" is in deep crisis. Gdansk and Szczecin shipyards are under the threat of liquidation. The battle between Polish government, creditors and European Union rages on. 2013 Grand Press Photo. II prize in Portrait category, single, for image "12 Faces"
2011 Grand Press Photo. III prize in People category, single, for image "Mourning in Poland"
2011 World Press Photo. III prize in the "People in the News" category, for picture story "Mourning in Poland"
2009 Grand Press Photo. II prize in the "People" category, for picture story "Eternal Scouts"
2009 Grand Press Photo. II prize in the "News" category, for picture story "Sinking Industry"
Edition: 750 copies including 100 numbered copies with author's print.